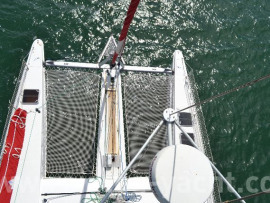 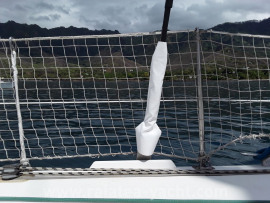 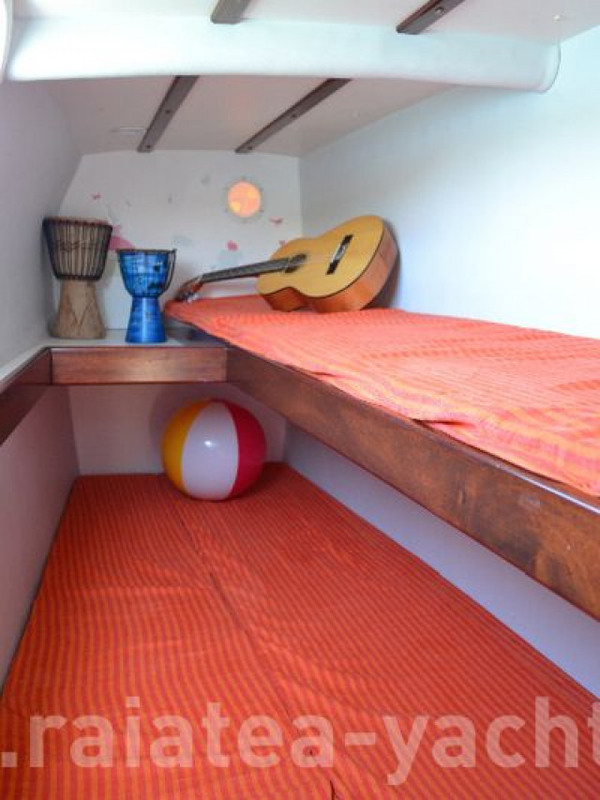 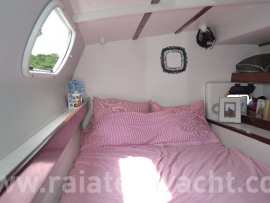 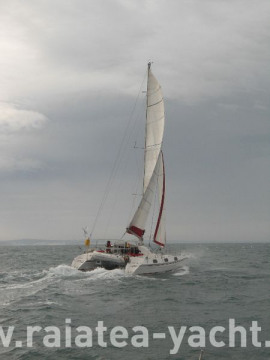 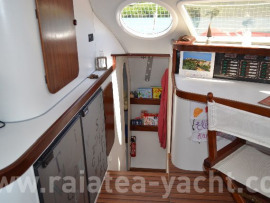 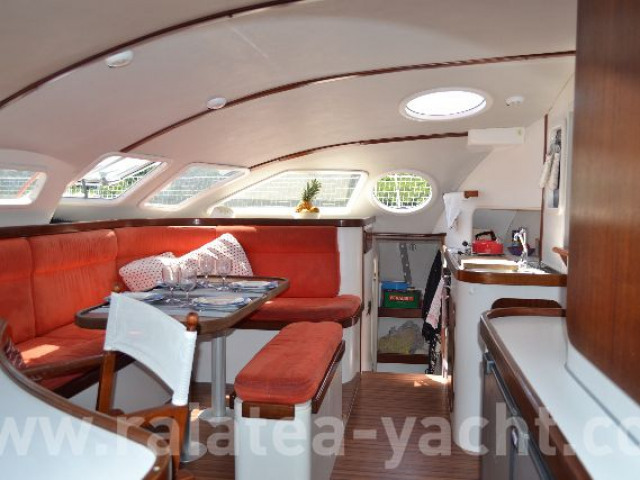 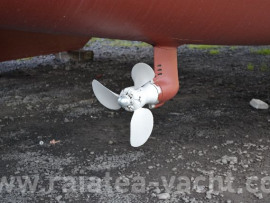 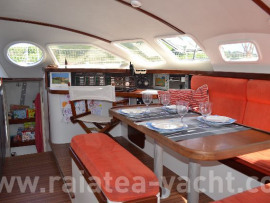 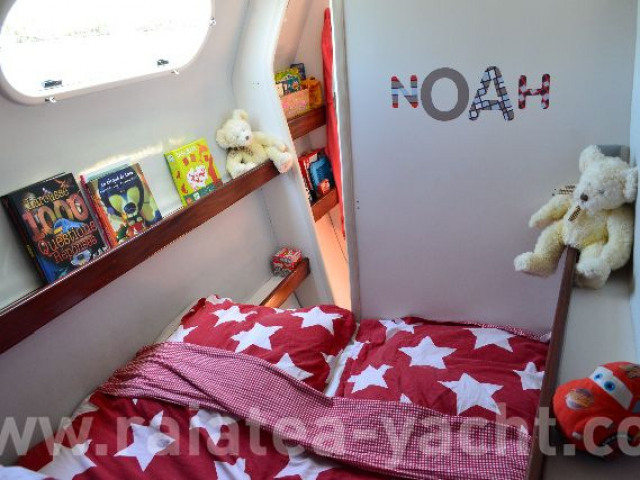 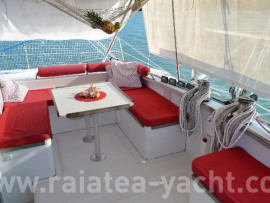 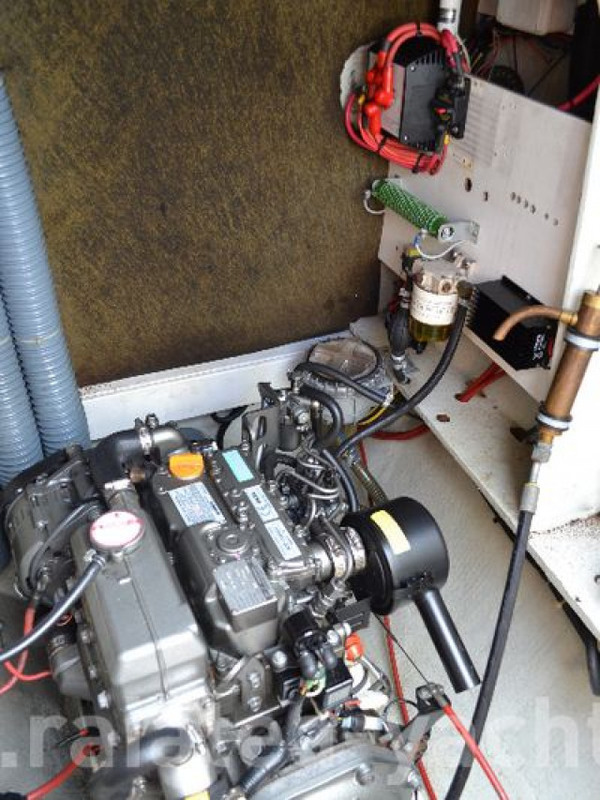 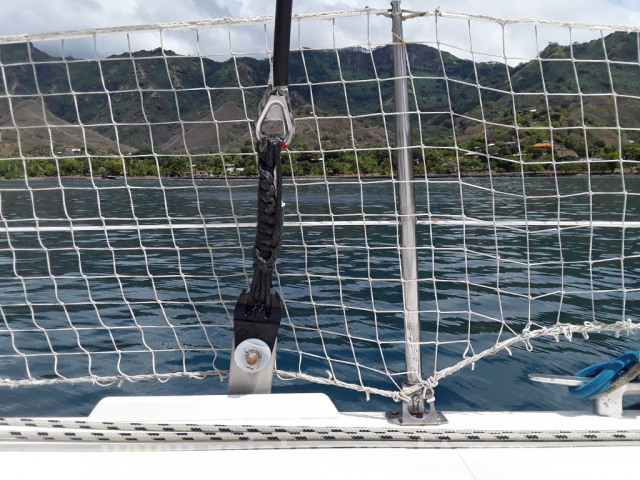 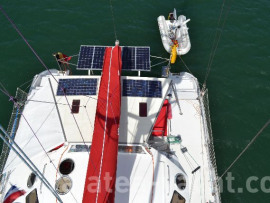 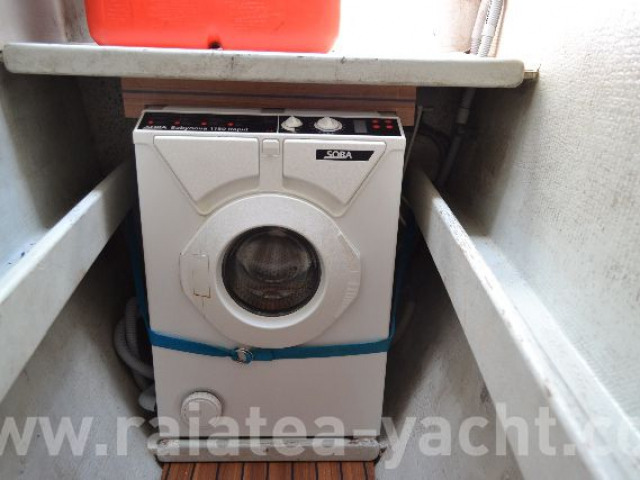 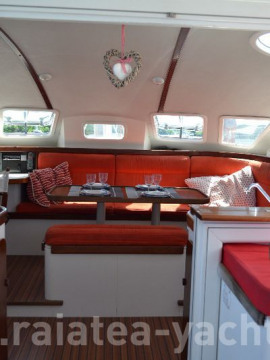 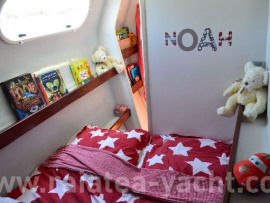 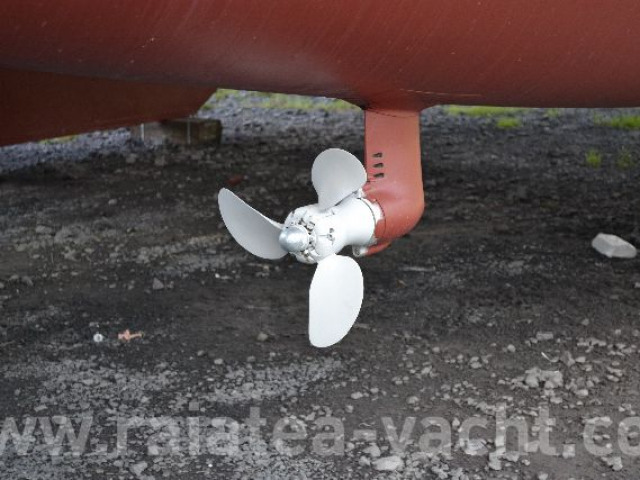 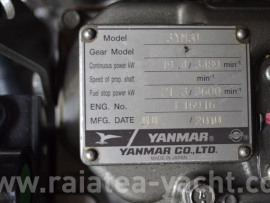 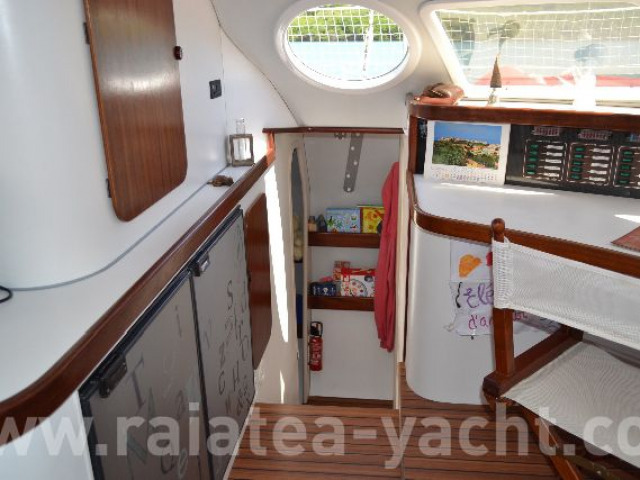 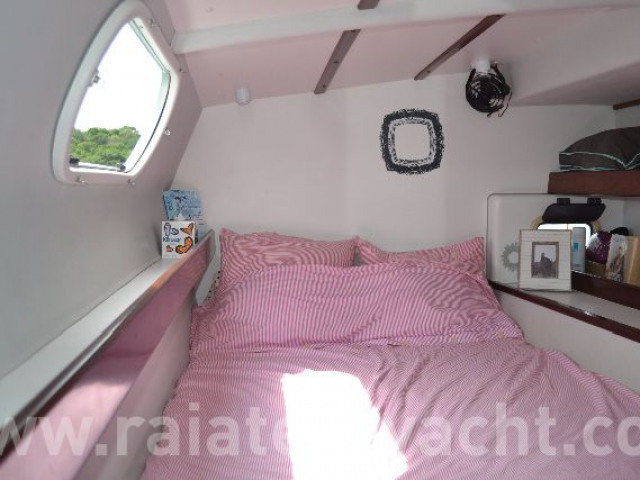 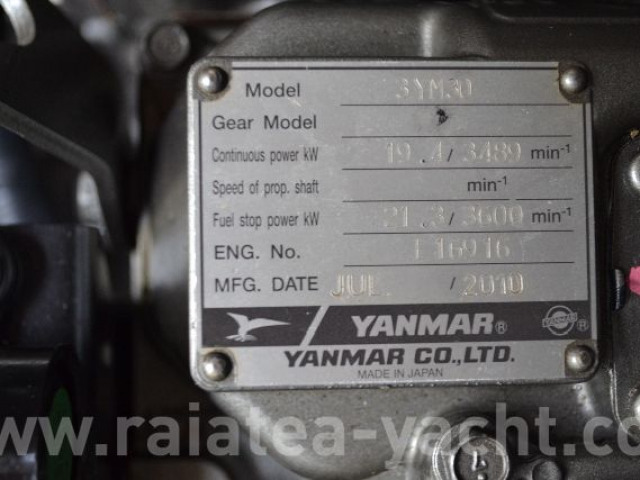 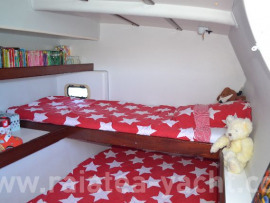 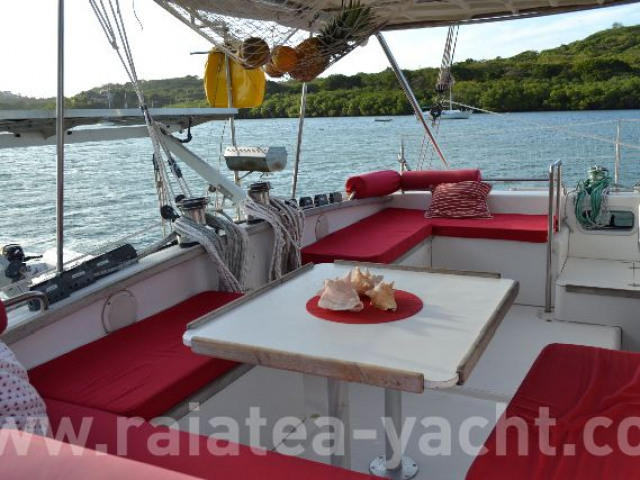 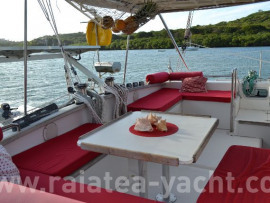 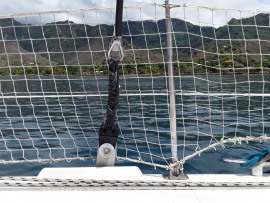 Renowned catamaran, very well maintained, fast. 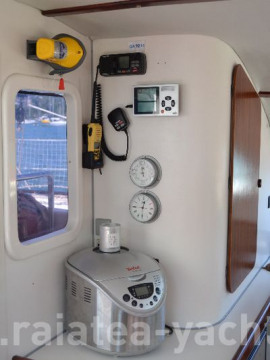 Ready to sail, many equipments. 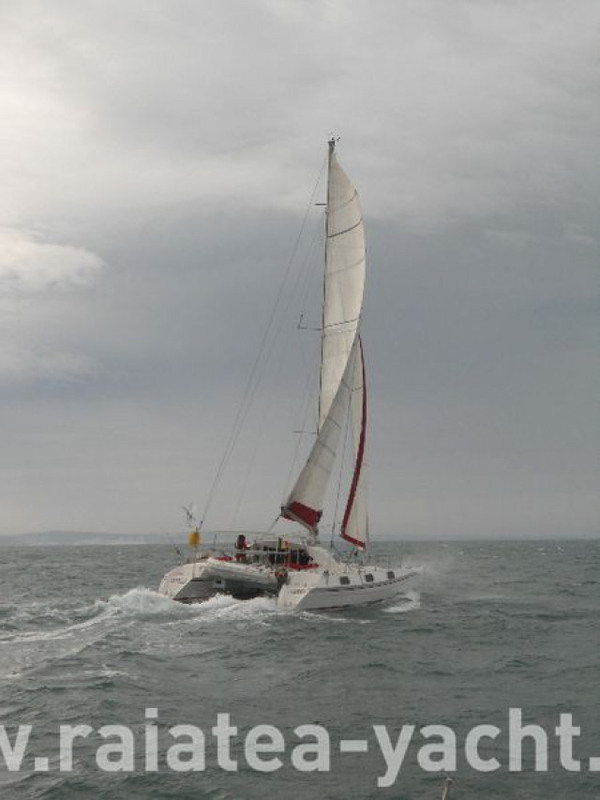 Catamaran Outremer 45 type, built by Ateliers Outremer in La Grande Motte (France) in 2001 and designed by Gérard Danson. 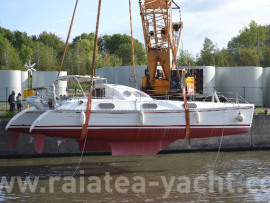 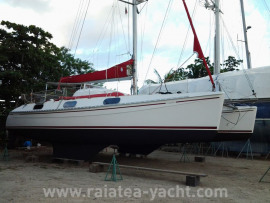 Number 7 in the serie that made the Outremer shipyard renown. Built in solid polyesther, white color. 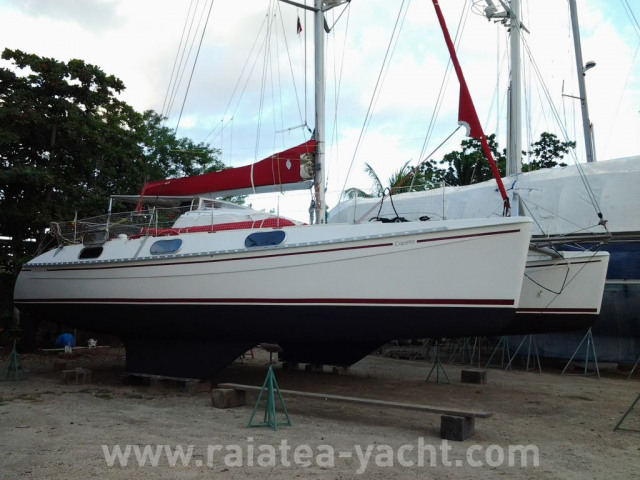 One of the rare Outremer 45 with fixed. Fast and strong catamaran, many equipments, ready to sail. 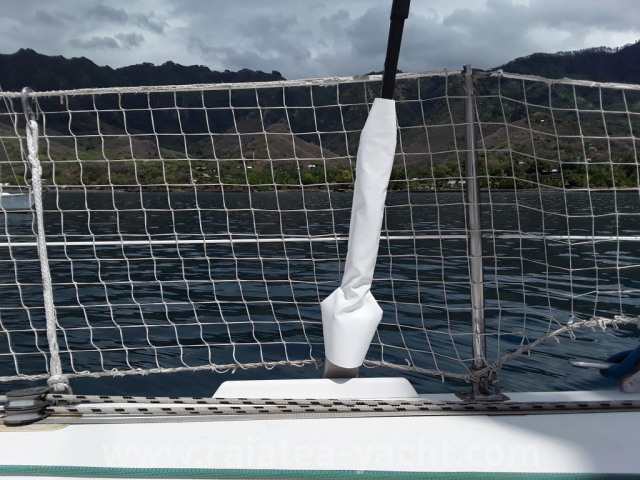 A rare occasion.